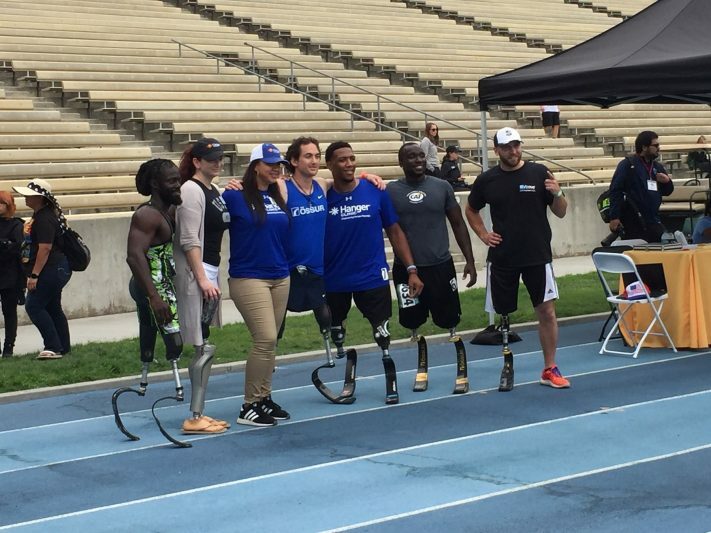 A ccess Trax was proud to be an official sponsor of the 2018 Angel City Games at UCLA this June. 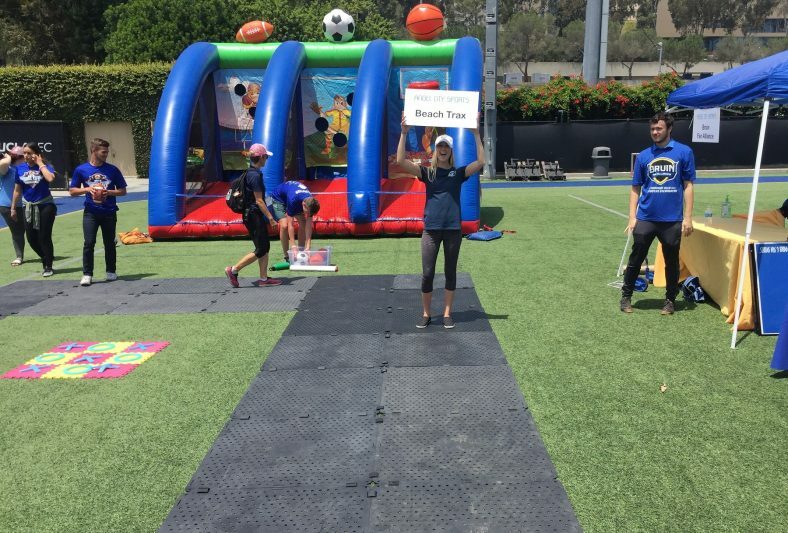 The Beach Trax pathway was used on the intramural field to provide access to vender booths and various games and activities. 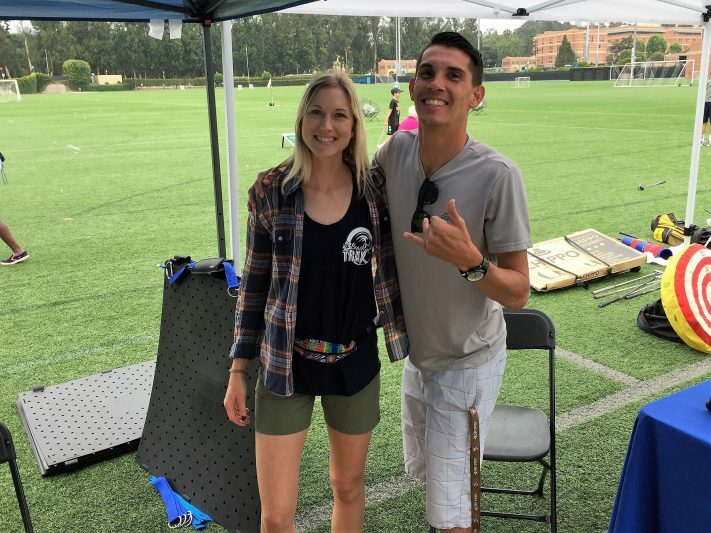 This is the 4th annual event put on by Angel City Sports, a non-profit on a mission to create adaptive sports programming in Southern California for children, adult and veterans with physical disabilities. At the event, 5 different sports were featured with clinics and competitions (basketball, swimming, archery, tennis, and track & field) over 4 days. The smiles and inspiration were contagious. The Beach Trax team enjoyed being a part of the event and plans to be back next year!